The Jesuit Schools Network Staff (Provincial Assistants for Secondary and Pre-Secondary Education and the DC office staff) met at the Oblate Center in San Antonio last week to continue our various conversations about how best to serve the schools. We reviewed the initial uses of “Our Way of Proceeding: Standards & Benchmarks for Jesuit Schools in the 21st Century – some provinces are using the document for Sponsorship Reviews, some are getting acquainted with the document, and some are using it for board development. So far, folks like it. We’ll use it for another year or so to have enough experience with it to see if any modifications might be needed. If you haven’t seen it, check it out. The JSN Staff began talking about Colloquium 2019. We decided to focus our search for a theme within the documents of GC36. As one PASE said, “There has to be a line or a phrase in the main document that will capture our imaginations!” Once the GC36 documents are available we’ll begin in earnest to shape a Colloquium 2019 experience that will be engaging for our schools. And we discussed which cohort gatherings are province hosted, which are Assistancy (or Conference) hosted and which are ad hoc by circumstance. 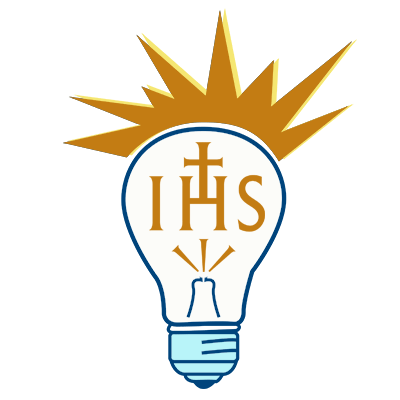 A year and a half into the Jesuit Schools Network, we are experiencing some growing pains – I hope a good sign! Here’s a Christmas prayer for you. Blessings to all for a holy and joy-filled Christmas! 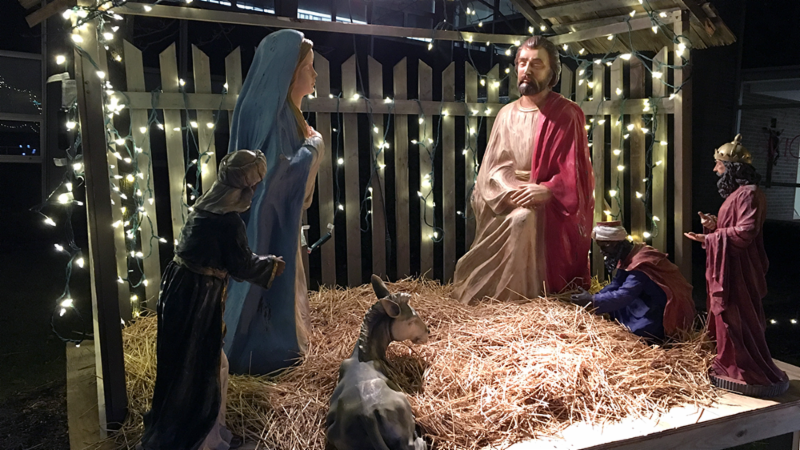 The Jesuit school networks of the Americas are happy to share a small gift this Christmas. 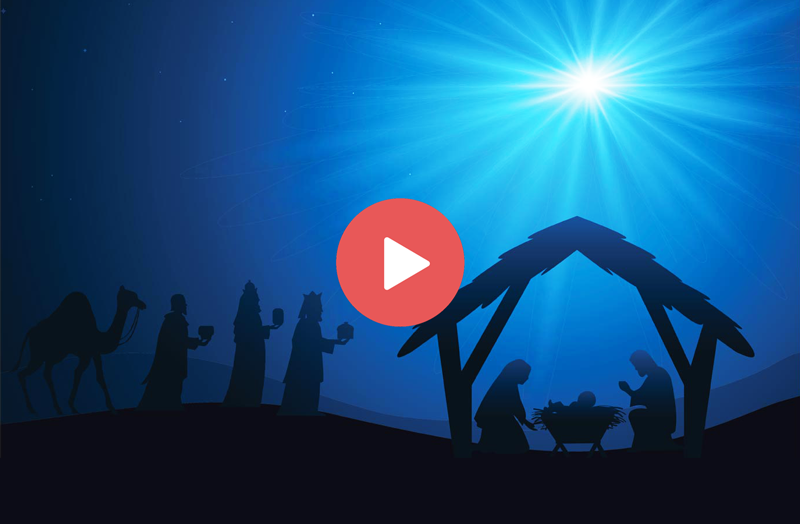 We invite you to watch and share our Christmas Choir Collaboration video! 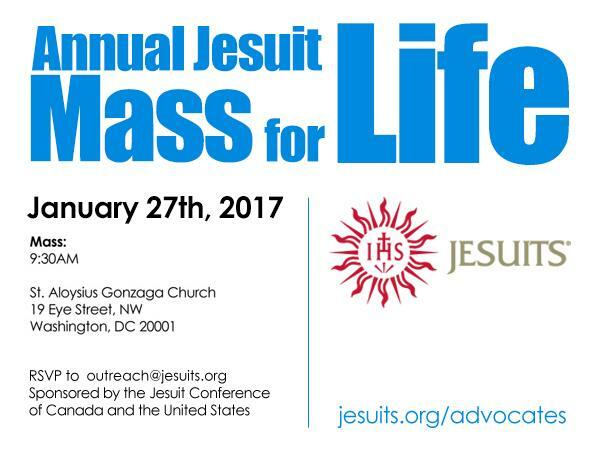 Save the date: the Jesuits of Canada and the United States Annual Mass for Life will be held at St. Aloysius Gonzaga Church on January 27, 2017. JSN's own Fr. Bill Muller will be presiding, so be sure to RSVP to outreach@jesuits.org! Last month, the first-ever delegation from Red Cloud High School (Pine Ridge, SD) attended the Ignatian Family Teach-In for Justice in Washington, DC. They spoke with elected officials from South Dakota about the construction of the Dakota Access Pipeline (DAPL) and were hosted at both Georgetown Prep and Georgetown University. 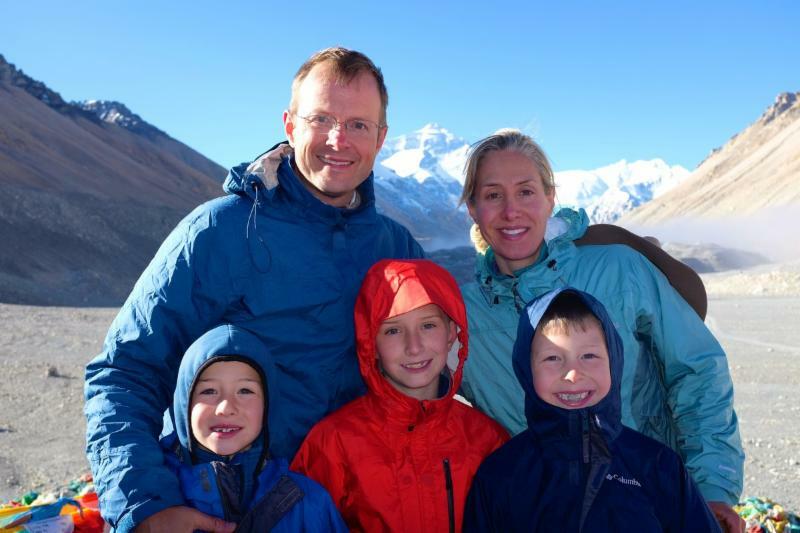 The Gonzaga Preparatory School Board is excited to announce Mr. Michael Dougherty (pictured with his family) as its 10th president since separately incorporating from Gonzaga College in 1954. St. John's College, a US Central and Southern Province school in Belize City, Belize, unveiled its new school magazine and opened an art gallery on campus on November 26, the feast day of their patron, St. John Berchmans, SJ. The school also recently received awards for outstanding student performance in the CSEC and CAPE examinations. Click here to learn more about St. John's College.